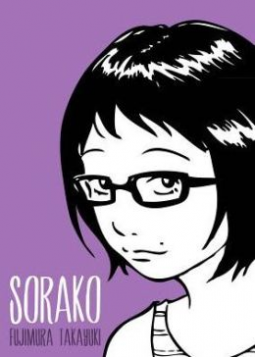 Sorako lives an ordinary life. And this is an ordinary story. She has friends and family, loves her dog, thinks about life, and occasionally looks for work (kinda). These are the adventures into a typical girl's life. In this manga it was a piece of life manga however it was very slow and boring. Yes, I do understand its a piece of life but it shouldn't be so boring. It is basically about a normal persons life. That is just boring. This manga needs something in it so it isn't so boring. This one I also couldn't finish.